The Marcus Center for Cellular Cures at Duke University School of Medicine has been established to bring together physicians and faculty across medicine and engineering at Duke to develop cellular and biological therapies for autism, cerebral palsy, stroke, and related brain disorders. 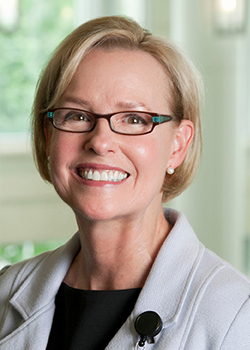 The center is named to recognize the generous support over a number of years from The Marcus Foundation, an Atlanta-based philanthropic organization. 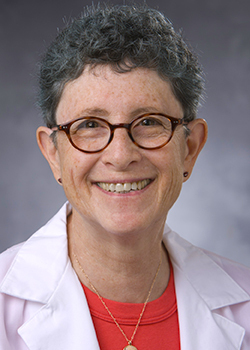 Mary E. Klotman, MD, dean of the School of Medicine, announced the launch of the new center today and named Joanne Kurtzberg, MD, Jerome S. Harris Professor of Pediatrics and director and chief scientific officer of the Robertson Clinical and Translational Cell Therapy Program at Duke, as director of the center. 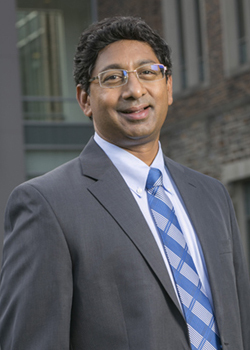 Ravi Bellamkonda, PhD, Vinik Dean of the Pratt School of Engineering, and Geraldine Dawson, PhD, professor of Psychiatry and Behavioral Sciences and director of the Duke Center for Autism and Brain Development, were named associate directors of the center. The center, in partnership with the Pratt School of Engineering at Duke, will expand upon past and current work at Duke funded by The Marcus Foundation, including a recent study led by Kurtzberg and Dawson that used children's own cord blood cells as an experimental therapy for autism and cerebral palsy. Creation of non-invasive imaging to monitor cell distribution and function inside the body. Established by Bernie Marcus, the co-founder of The Home Depot, The Marcus Foundation has a long-established interest in autism, stroke, cerebral palsy and other neurological conditions, and in stem cell research. The foundation focuses on biomedical research projects that are close to clinical application that may bring novel therapies to bear on disorders without existing treatments.